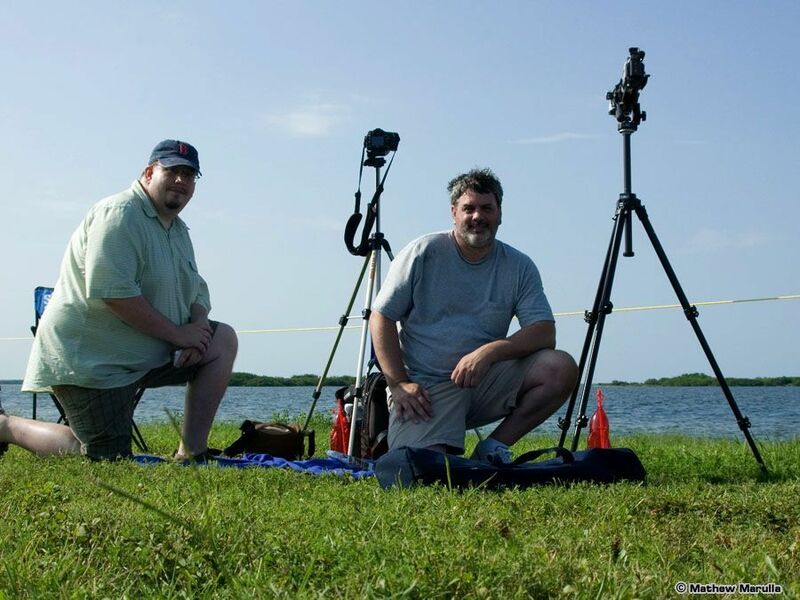 Melissa, Tom and I travelled down to Florida for the launch of STS-127 on Friday, July 10th. The launch was scheduled for the 11th, but it was scrubbed before we even headed out to the cape – there had been 11 lightning strikes near the shuttle the previous evening. On Sunday the 12th, we tried again and this time we made it all the way to the launch viewing area before the launch was scrubbed for weather once again. The decision was made during the 45-minute hold at the T minus 9 minute point, but it was pretty clear to everyone well before that – we could see dark clouds and lightning throughout the area. Monday the 13th was try number three. Once again, we got out to the launch viewing area and all looked pretty good until the end of the 45-minute hold. A thunderstorm cell just to the north was growing and we saw lightning once again just after they called the scrub. Based on the forecast, NASA decided not to even try on the following day, and the day after, the 15th, was when we were scheduled to fly home. Of course, the launch went off without a hitch on the 15th! We watched it on NASA TV on our iPhones while at the airport. Our current plan is to try again for the STS-131 in March. Not only will there be less thunderstorms, but the temperature and humidity will be closer to what humans can actually survive. 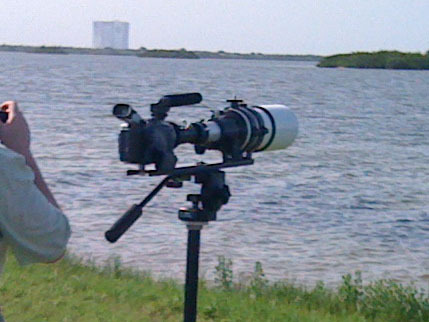 In any case, I got a good test of my camcorder and telescope system for photographing the launch. Remember, the viewing area is seven miles from the launch pad. 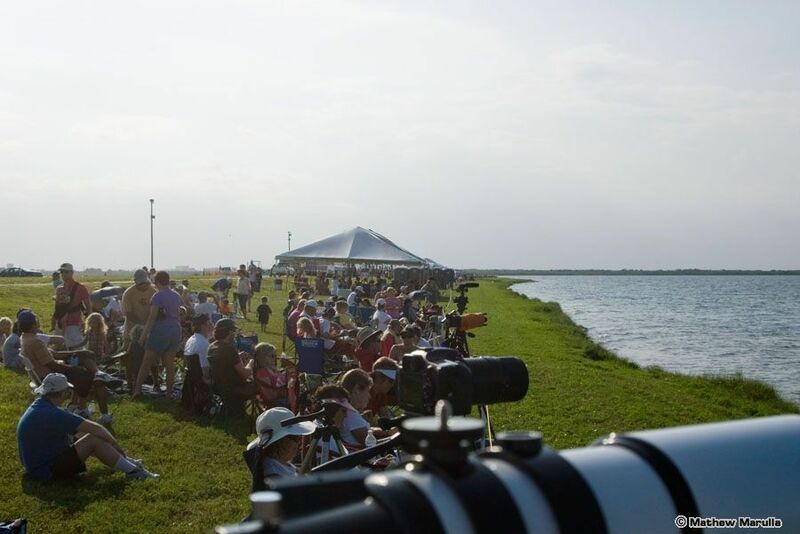 Here is the test footage, plus a few pelicans that were near the launch viewing area.